Getting a Wisdom Tooth removed is a pretty stressful procedure for the patient, although there will not be any pain during the procedure due to the effect of anesthesia, post surgery there are chances of pain and swelling which are normal for post wisdom teeth surgery. When there is bone cutting or trimming during Wisdom tooth surgery which is common in deeply impacted (Horizontal, Mesioangular, Vertical) lower third molars, there will be swelling for 3-5 days even if you take medicines and discomfort as well. But to control the extent of swelling and pain after the removal of Wisdom tooth or Third molar you need to follow these steps mention to give you relief and help in faster healing of the socket. Post extraction Instructions are given to the patient by the Dentist after wisdom teeth surgery and each and every point should be followed without fail. We have made another post with the detailed explanation about each post extraction instruction and why it is given, but will be listing out the most important here. It is important to keep your mouth wet and hydrated and drinking small quantities of water all throughout the day can help. In case you are a mouth breather make sure to use a oral cavity moisturizer. Not just water but coconut water and similar nutrient rich supplements can be taken in intervals to keep yourself hydrated and maintain the electrolytes and blood sugar level stable. It is important to apply ice from the outside of the extraction site on the cheek surface as it helps in decreasing pain. Never apply heat or any pain relieving gels on the cheek. At the same site and on the opposite side cheek, massaging with your fingers on the masseter muscle helps in decreasing the pain caused due to opening your mouth for long duration through out the surgery. Make sure to keep your head elevated or sleep on pillows for the first three days after extraction which helps in recovering faster. By keeping your head at a higher level compared to your body, the flow and volume of blood near the extraction site change. Follow these steps and also make sure to take the medication prescribed by the Dentist without fail to help in decreasing pain and swelling after Wisdom tooth surgery. I really hope people know these kinds of instructions for easing the pain. For me, removing my wisdom teeth was almost painless operation without any aches after removing it, but my girlfriend couldn’t eat for the next three days anything solid.. Thank you posting your nice blog. 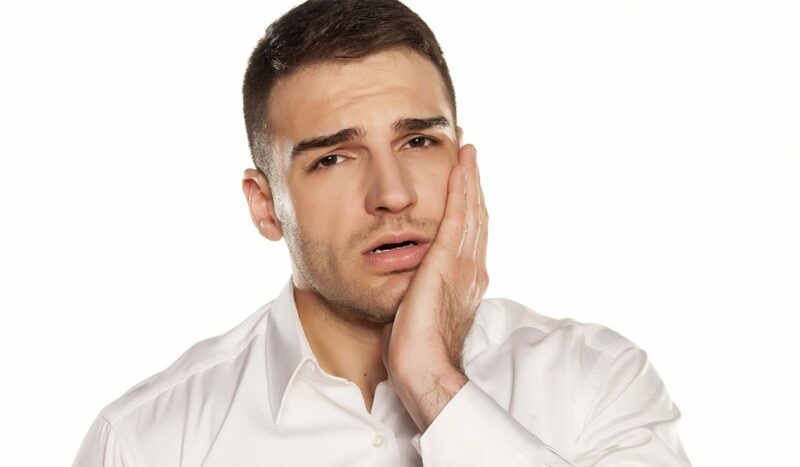 Impacted wisdom teeth often grow to an awkward angle. This makes their removal sometimes difficult. As a person grows older, the tooth roots become longer and the jawbone denser making removal even more difficult. . Have you any our help, so click here our website. some patient due followed the instruction provided but why some of them suffered of dry socket. I am a patient, aged 53. I got my 3rd molars (lower impacted and upper protruding into cheek) removed by an maxilo-facial surgeon a month ago. I dod not had any pain till a week or so. After that i am suffering from pain in temple region, which the Doctor finds strange (???). The pain is felt radiating outwards and progress as head-ache, ear ache and tooth ache in an hour. This is through out the day untill I take a pain killer which lasts only 5-6 hours. Also on chewing or pressings jaws moderately feels the ache in the 2nd molars (adjacent to the ones removed). Doctor says it could be DRY SOCKET. X ray shows no fracture of jaw. While I am being really troubled by the pain I am also anxious as to how long do I need to live with it. What about the extraction site? is it painful or healed completely ? Thanks for this wonderful post and ideas that have shared. Wisdom Tooth is really a headache when giving pain and it will not easy to remove. Hi, i am having a similar experience. My pain is increasing as days pass by. I m getting really scared. Kindly share how was your situation controlled. Hi, this for Dr Ashutosh Arya post. i am having a similar experience. My pain is increasing as days pass by. I m getting really scared.